We're the Department of Biological Sciences. Modern biology encompasses the study of all aspects of living systems from the molecular basis of genetic inheritance to the interactions between organisms and the environment. Every day, faculty and student researchers make medical discoveries and develop new technologies. Every semester scientists from around the world come to UNT to present their research. 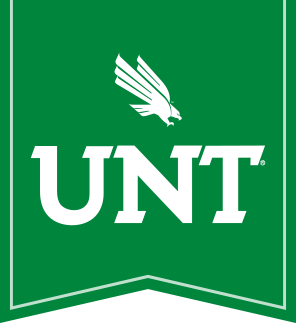 For the past 15 Years, the University of North Texas Biology Graduate Student Association hosts an Annual Research Day.